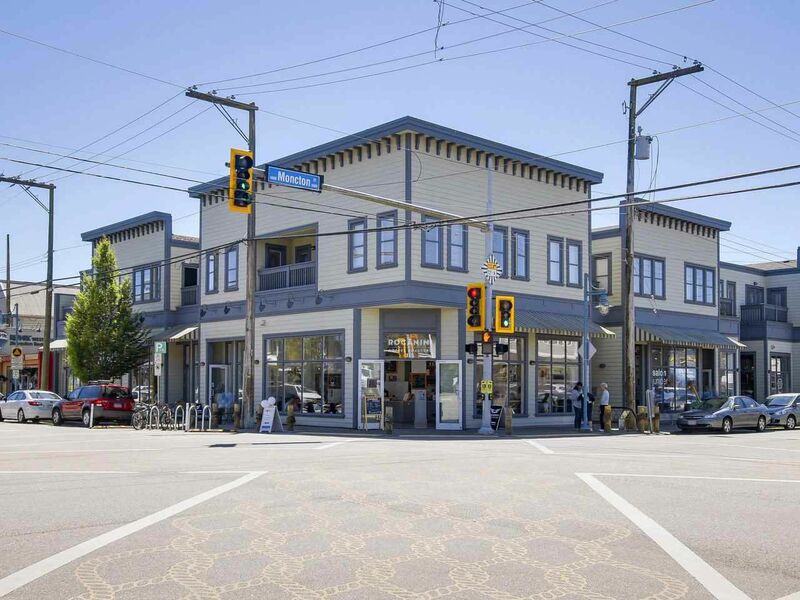 Live in the heart of Steveston Village! This 2 bedroom plus den corner suite has it all: hardwood floors, stainless steel appliances, Sunny and bright Village outlook, 2 parking stalls and a storage locker! Yes you can bring your dog or cat and yes you can rent it out! This is a great suite to live and love the area or a great investment that is easy to rent. Downstairs and right outside your door is Steveston's coffee shops, restaurants, boutiques, community Centre and pool, boardwalk and Garry Point Park! Get rid of the car: Walk score is 73!